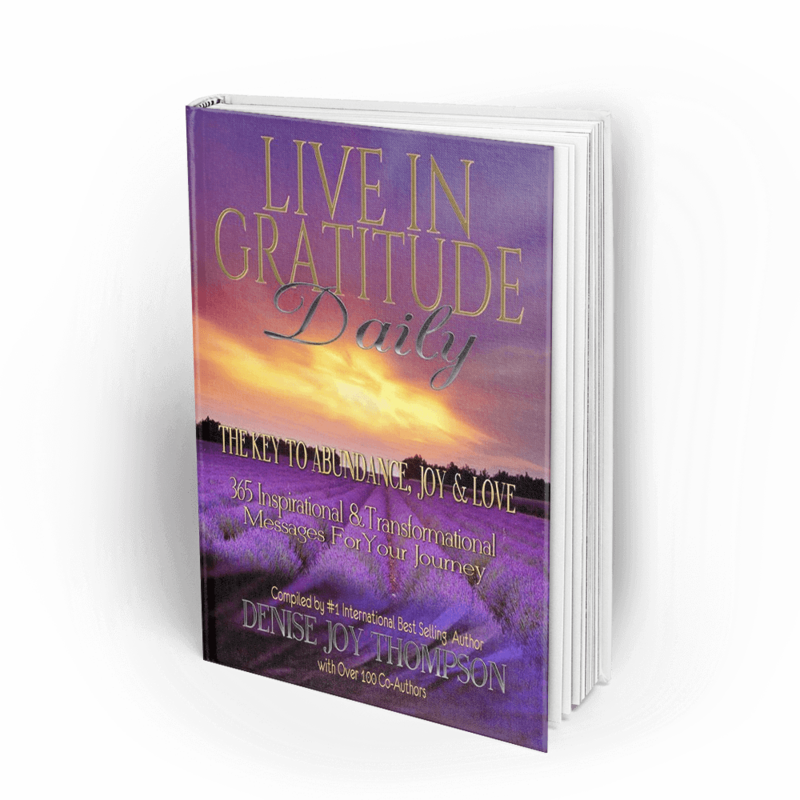 Lori’s best-selling “Live in Gratitude Daily“ will empower and guide you to create a foundation for a truly authentic life. She currently has additional projects in development. Join others around the world on their gratitude journey in our public Facebook group!